Welcome to the fight, emoji. In case you haven’t read a single headline this week, Samsung’s Galaxy S9 and S9+ made their debut and that can only mean one thing: iPhone X has its first true competitor. With a top-of-the-line chip, vastly improved camera, new biometrics, and, yes, animated emoji, the Galaxy S9 is already a strong contender for phone of the year, even if its Infinity Display design isn’t as jaw-droopingly cool as it was when it debuted last year. 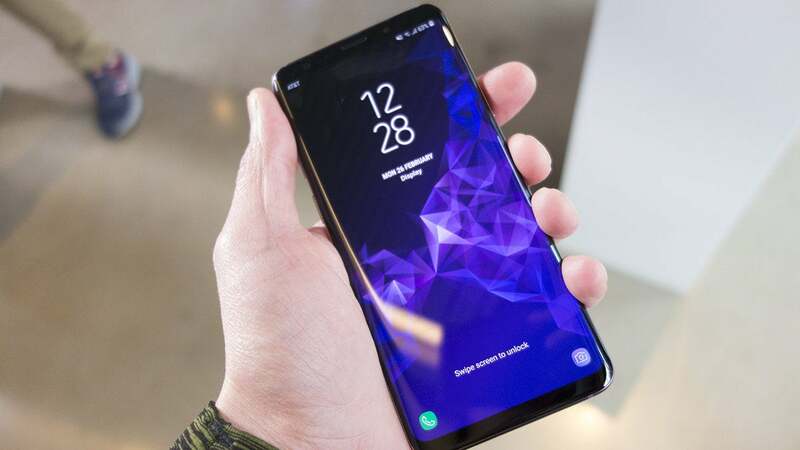 But even without any major visual changes to take on Apple’s “all-screen” design or a cool biometric to rival Face ID, there is still a lot to like about Samsung’s newest flagship phones. Here are five ways the S9 might actually be better than iPhone X (don’t worry, price isn’t one of them). 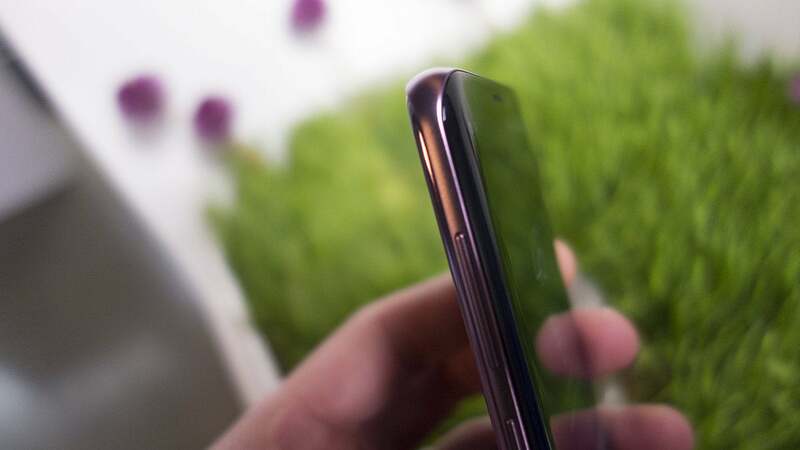 The edges of the Galaxy S9 aren’t just pretty—they’re good for getting things done too. iPhone X is plenty good at getting things done, but the Galaxy S9 is loaded with features designed to get things done quickly. You can already set nifty shortcuts by using the shortcuts built into the side of the screen, but Samsung has added a cool App Pairing feature to the S9’s Edge Panel that lets you instantly launch two apps at the same time. If you’re constantly switching between your calendar and your email, you can set a shortcut that will automatically open both apps in multi-window, letting you drag and drop between them with ease. There’s also a new DeX dock that lets you project your S9 onto a full-sized monitor. While last year’s model was little more than a charging dock with output ports, the new DeX dock lies flat so you can use your S9 as both a trackpad and a keyboard. AirPlay aside, Apple has nothing capable of turning the iPhone into a Mac-like device, so we’re stuck using a tiny screen when we want to get things done on our phone. You can argue whether the ability to turn your phone into a PC is a worthwhile experience, but the fact of the matter is, Samsung is thinking of the phone in ways Apple isn’t. The camera on the S9 (right) is better than the S8’s (left) in more ways than one. Both iPhone X and the Galaxy S9 can record video in 4K at up to 60 frames per second, but the similarities end there. 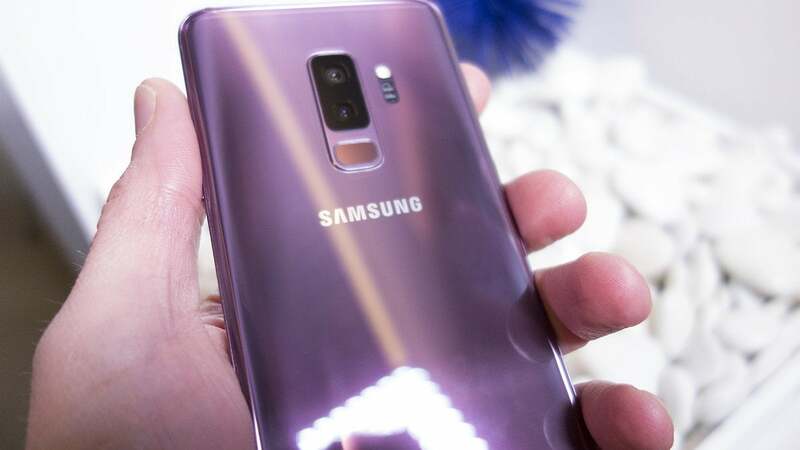 While the iPhone can do 1080p video at 60 fps, the Galaxy S9 can record Full HD at 240 fps. And there’s no competition when it comes to slow-mo. iPhone X tops off at 240 fps, but the new Super Slow-Mo mode on the S9 can record at a whopping 960 fps. There are a couple caveats, though. For one, videos are in 720p quality on the S9 versus 1080p on iPhone X. Additionally, slow-motion videos on the S9 are limited to 20 shots of about 0.2 seconds of recording and 6 seconds of playback for each shot. However, Samsung has made it easy to add music and make GIFs with your slo-mo shots. The S9+ has a dual camera, but both models of the S9 have Dual Aperture. The head-to-head battle will have to wait until we get our hands on an S9, but Samsung has added some neat features to the S9 that might make iPhone X users jealous. For one, the Galaxy S9 has a wider f/1.5 aperture than iPhone x’s f/1.8 for letting more light in when shooting in dark settings, but the coolest thing is a feature called Dual Aperture. On the S9, you can manually switch between the smallest (f/2.4) and widest (f/1.5) aperture to get the best possible low-light performance. On the bigger S9+, Samsung has (finally) added a second camera for true portrait shots, and while it functions largely like the one on iPhone X does, it adds one trick you won’t find on iPhone X. When switching to Live Portrait mode, you’ll be able to adjust the intensity of the background blur both before and after the fact. I’d take that over Studio Lighting any day. 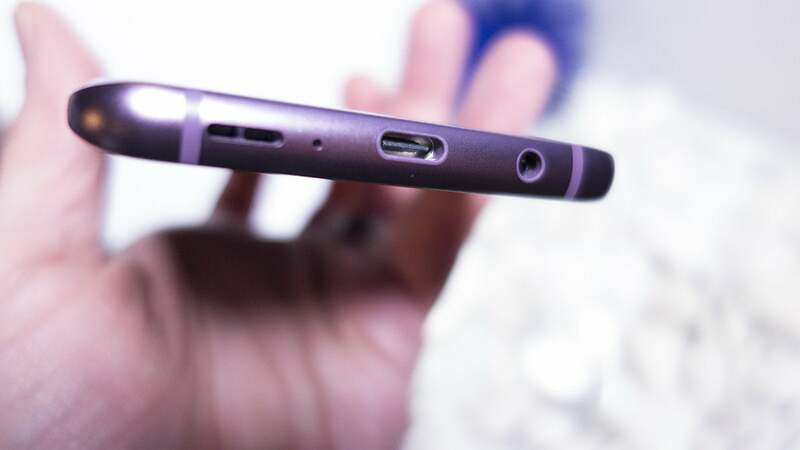 Yes, the Galaxy S9 still has a headphone jack. It has to be said: The Galaxy S9 has retained its headphone jack, making it one of only a few top handsets that still has one. It also includes a pair of AKG-tuned earbuds in the box that sound better than Apple’s EarPods. 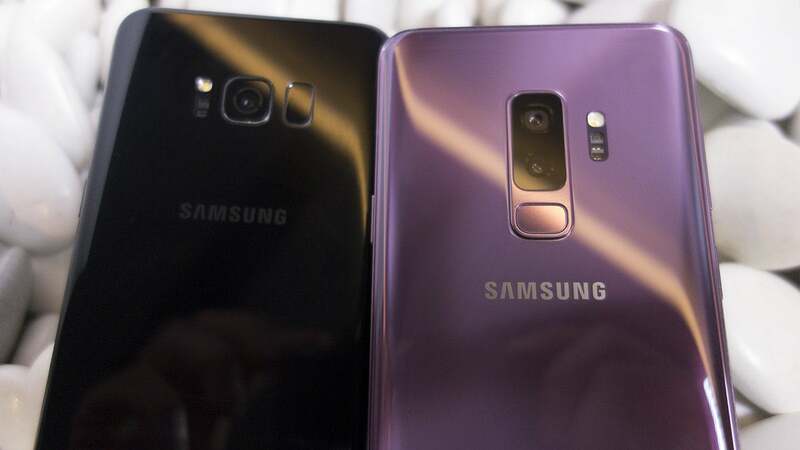 Like Apple’s premium handset, the S9 also now has stereo speakers, but Samsung has also added support for Dolby Atmos surround sound as well. The most obvious prediction about the S9 is that it would include an answer to Apple’s Animoji, but Samsung took a slightly different route with its AR Emoji avatars. 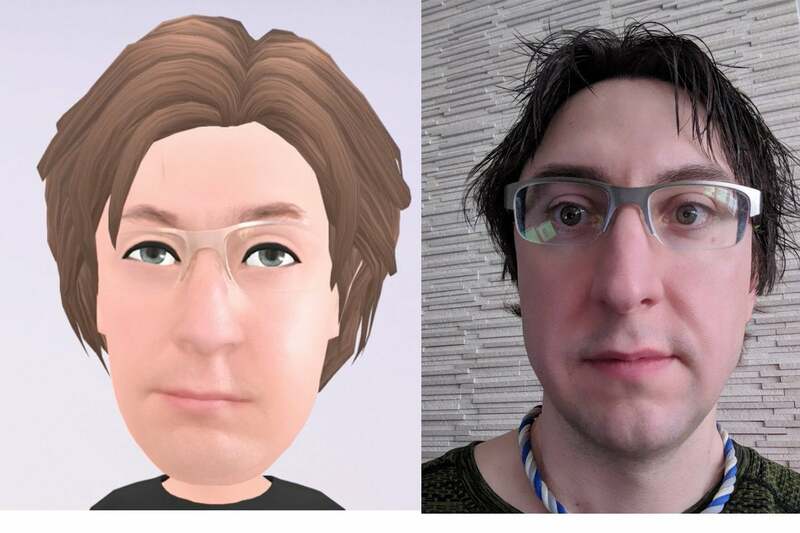 While you can still pretend to be a cartoon character (including Mickey Mouse, thanks to a partnership with Disney that Apple surprisingly missed the boat on), the S9’s shining feature is the ability to create animated Bitmoji-style likenesses of yourself that can be shared with your friends. And there are also a set of AR stickers than can be applied to your actual face kind of like Snapchat. The set-up process is similar to Face ID, but Samsung isn’t using 3D scanning here, so the results can be hit-or-miss. But still, it adds a fun, whimsical element to the animated emoji concept that you won’t find on iPhone X. Because aren’t we all tired of looking at singing poo?